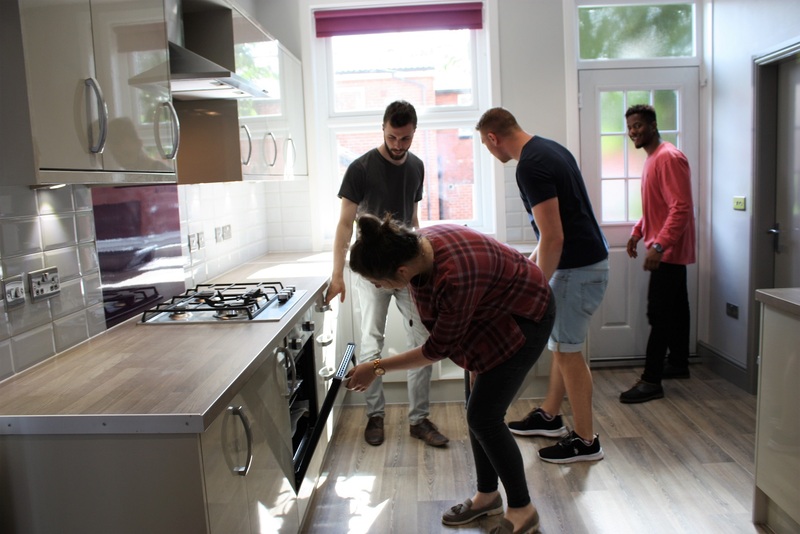 Unipol wants to ensure your university renting experience is a good one and for this reason we recommend getting your contract checked before signing for your next property. 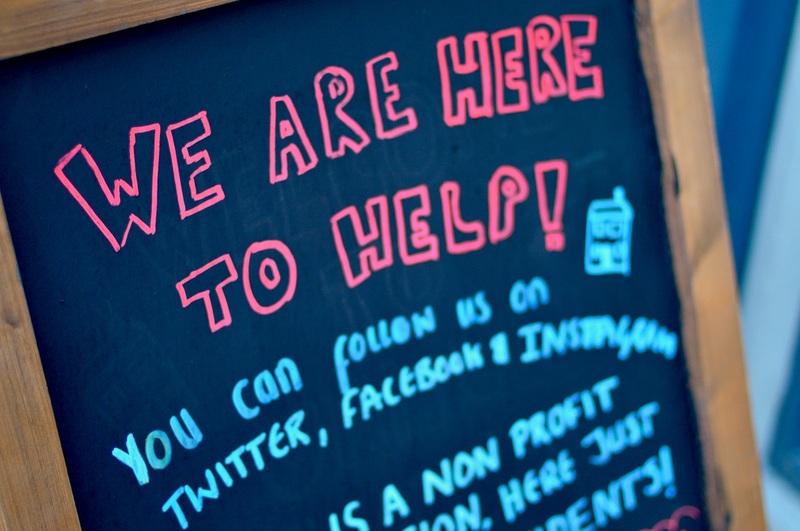 Student tenancy contract checking services are always free to use and can be accessed through your Students’ Union Advice Centre. As well as getting your contract checked impartially, it’s also important that you can understand the basics yourself before signing on the dotted line. This is an agreement between both you and the landlord which outlines the responsibilities of both parties. Tenant contracts are legally binding once signed, so it’s extremely important that you’re 100% sure and happy with what you’re signing up to. By signing, you are agreeing to pay the rent and any other costs for the full period specified, regardless of any change in your circumstances. 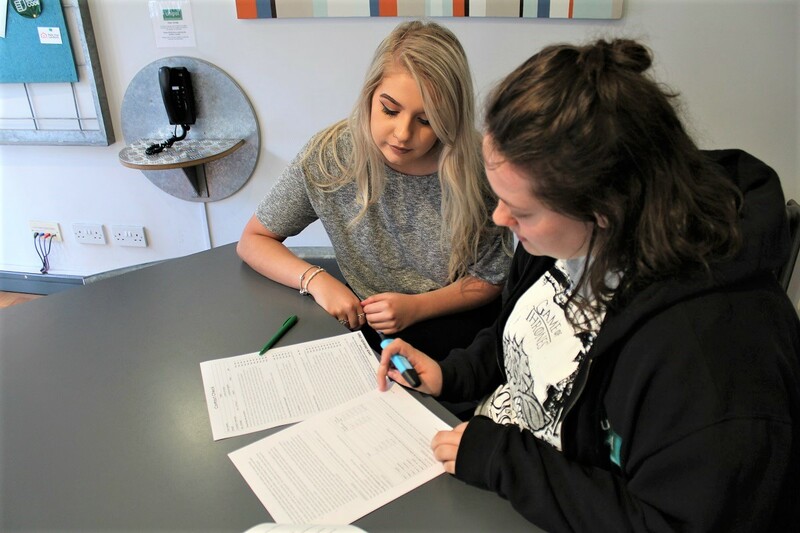 You will either sign the tenancy agreement as an individual or as a group.You can find more information about Joint Tenancies here. Individual Tenancies: If you are the only person who has signed the contract you will be liable for your own rent and damage to your room. However, you will also be liable for an equal share of any charges for repair damage to communal areas if no-one admits causing the damage individually. You are solely responsible for paying your rent on time, paying for any damage caused, and handing your keys back at the end of the tenancy. You have exclusive possession for the rental period, but the landlord can still have access to the property on giving you notice and should only call during reasonable hours (providing it is not an emergency, in which case they are allowed to enter without notice). The tenancy agreement will also outline any rules about living in the property, including clauses such as whether you can sublet, decorate, smoke, fix locks to rooms, or keep pets. It will also state that you must inform the owner of anything that needs repairing. Typically, the landlord is responsible for ensuring any gas appliances and electrical wiring have been checked and they must supply you with a copy of a certificate stating they are safe. The property must also have property insurance (does not include personal possessions insurance which you must buy yourself if desired), and the landlord is also responsible for completing any repairs within a reasonable timescale. The agreement will outline the costs of renting the property. Check the rent stated is the amount you have agreed to pay, and that payment dates are clearly detailed in the agreement. If you have agreed that utility bills are included, make sure this is also clearly stated and explained. If you have paid a deposit, the tenancy agreement should tell you who this is protected with. Other costs: You may also find a section on ‘other charges’ which may include details of things like administration or interest charges for late payment of rent, and legal costs relating to arrears. You may be asked to provide a guarantor for the rent. This is someone who will be contacted to pay your rent if you do not. The guarantor will have to sign to agree to be your guarantor, so make sure they fully understand the terms beforehand. If you have signed a joint contract make sure the guarantor is only paying for the proportion of rent you pay, not for the full contractual rent. You can find more information here, or alternatively, as mentioned above, if you’re not clear on anything in your contract, just ask at Unipol or at your Students’ Union Advice Centre, and we’ll be happy to check over anything for you.